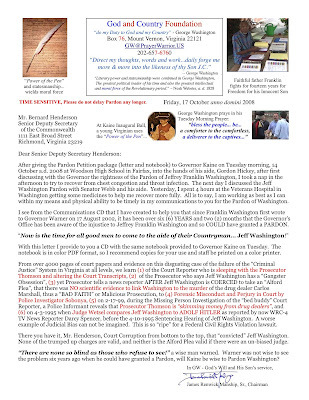 Secretary of the Commonwealth Senior Deputy Bernie Henderson, submission letter to Pardon Jeff Washington without delay! ...giving notice to submit his Pardon Petition package within 30 days. 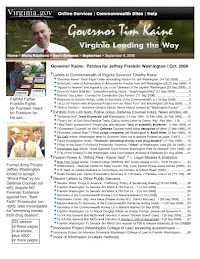 The actual package was given to Governor Tim Kaine aide, Press Spokesman Gordon Hickey moments after the Pardon request was verbally conveyed face to face by Pardon Advocate James Renwick Manship, Sr. authorized by Notarized letter dated 29 September 2008 to act on behalf of Jeffrey Franklin Washington. This submission provided record of the many communications since early September with the Governor's clemency office. SADLY Governor Bob McDonnell never pardoned innocent inmate Army Veteran Jeff Washington while in office, now he is being sentenced to two years in prison, but rightly plans to Appeal. 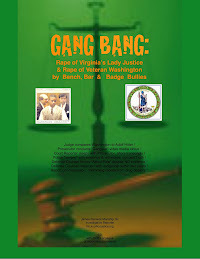 Obama's DNC Chairman and "Civil Rights" lawyer Tim Kaine failed to do right while he was in the Governor's office, before being elected as one of Virginia's two United States Senators, the other Mark Warner, when Governor, also did not Pardon Jeff Washington, but I am not sure he was ever asked because the family naively believed the Court system would work properly and Jeff would receive a Writ of Habeas Corpus, a "Get Out of Jail" card, so to speak. NOTICE...please! 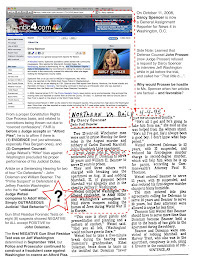 Compiler of this website, or blog, has taken computer screen shots such as the above "Set Jeff Washington Free" masthead from a website, as well as "copy and paste" of information from newspaper articles and other websites. There are spelling errors noticed, other errors are possible. However, what is also clear is there are errors in the Court process and violation of a Citizen's Right to Due Process. Looking at the list of "irregularities" would a prosecution case be the required "beyond a reasonable doubt"?? Does such a verbal outburst reveal bias? 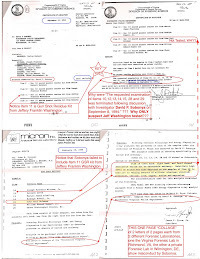 We have the Court Transcript that PROVES "Hitler" judge Wetsel compared Washington to Hitler! Sadly this faithful father Franklin DIED on 26 September 2014 before ever seeing his son Free. What more is needed? Why continue to delay decision? Who are the true Criminals in this photo? Notch in the Gun Trumps Service to Justice! Innocence Project Website - scary !! 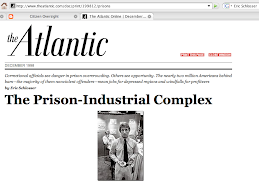 Cornell Law, Rights of Crime Victims - Falsely Accused too? 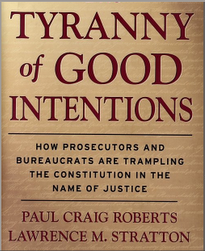 CIR - How to Look Up Your Judge ! U.Va.Law grad exonerates convicted "child killer"